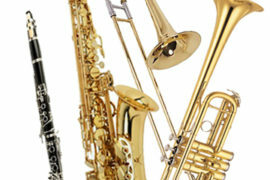 We offer rental instruments for school band and orchestra programs. 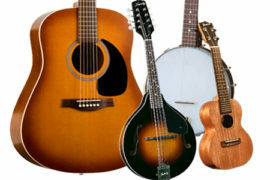 We also rent fretted instruments such as guitars, ukuleles, mandolins and banjos. These programs are great for any individual who is interested in learning to play an instrument for the first time. The minimum rental period is 3-month. 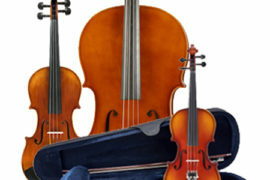 See categories above for discounted prices on the instrument you are looking for. Rent-To-Own option included with no obligation to buy. Have a valid major credit card. We also offer daily, weekly or monthly rentals. Short-term rentals include other instruments such as drum kits, backline concert equipment, Centrum workshop instruments and other sound equipment. Please fill out our form if you would like more information on our short-term rentals or Centrum rentals.